"Love. Well, you see it's, uh, sort of, you know, kinda like when...Hey, can we talk about this later?" 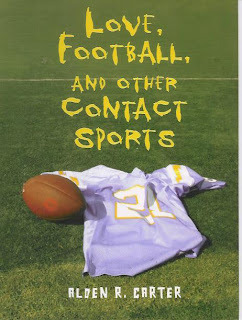 Love, Football, and Other Contact Sports is another book that I discovered while making my reading list for my Books & Related Materials for Young Adults class. 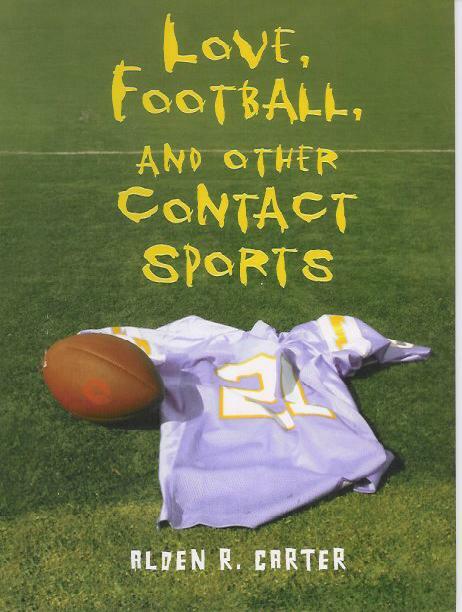 It was one of the books listed under the Sports column that we could pick for our list. Sports is not a genre I often read. I suppose it's cliche to say it's because I'm a girl, but I've never had a lot of interest in sports. But the title caught my interest with the world LOVE! 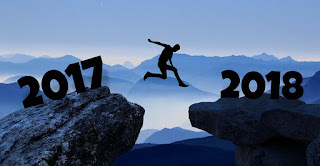 And so far it is very funny! I'd suggest this book, if, like me, you don't read many Sports books; it will change your mind. That's about all I have to say about love. LOL Looks like a cute book.